Where we transform your home by integrating smart technology for a beautifully simple, immersive and seamless experience. From Hi-Fi to Wi-Fi, home cinemas to home security, IT to CCTV, Cornflake are the masters of technology. We design and integrate completely unique home cinema and home automation solutions into your home so that you can enjoy the ultimate smart home experience. In fact we’re so passionate about home automation – we consider it an art form. 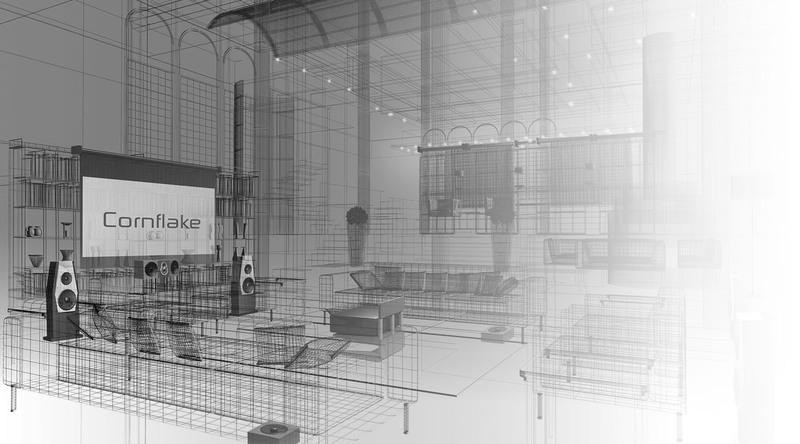 At Cornflake we have tailored solutions for bespoke home cinema installations. 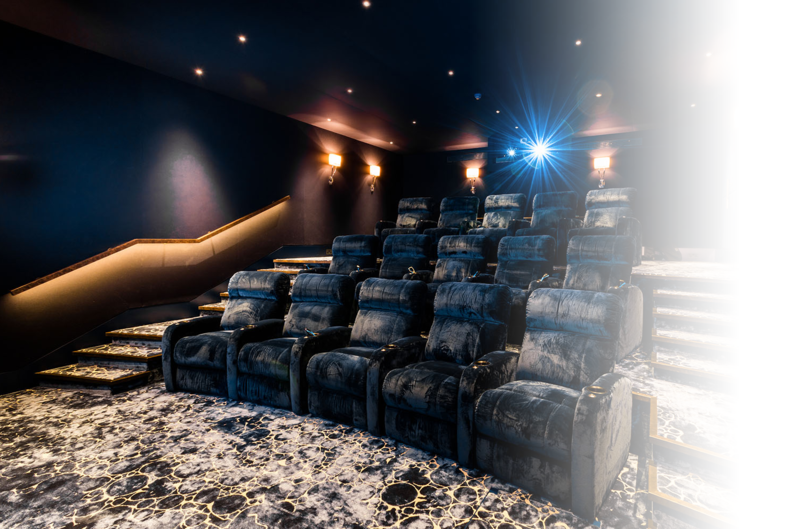 From smart lighting to home cinema seating, we can convert any space into an immersive cinema room experience with cutting edge audio and visual systems. Our smart home solutions transform your living space using intelligent technology that integrates seamlessly into your home. 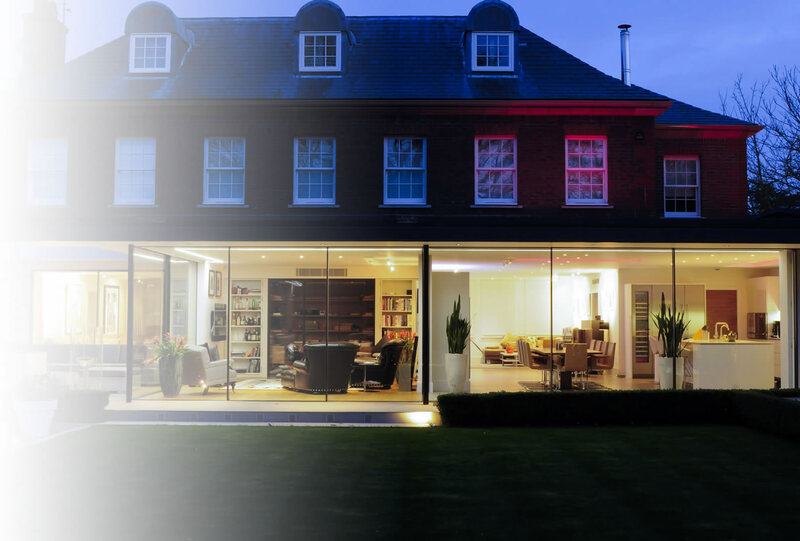 From smart home entertainment to smart heating and even smart security, bespoke smart home solutions will enhance your daily life. Easily control any element of your home with integrated smart home technology, complete home automation is a possibility. The Smart App-artment is Cornflake’s iPad-controlled, designer-styled experience centre in London, where invited clients can road-test the very latest home automation technology. Our award winning showroom is the perfect place to try out our smart home technology for yourself. Cornflake Concierge, a service that builds on Cornflake’s unbeatable experience of installing and integrating home technology by providing an unprecedented service of home technology management. 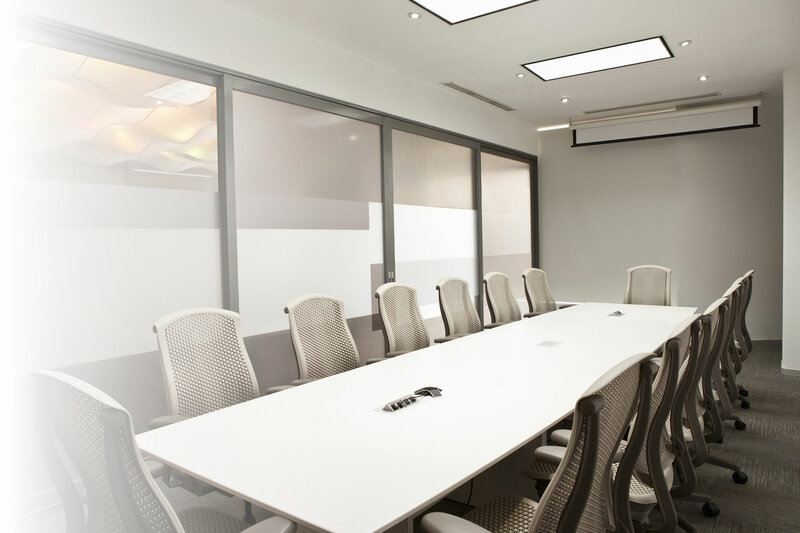 We want to ensure your equipment works perfectly, which is why we offer round the clock support and maintenance of our home cinemas and smart technology for all our clients. 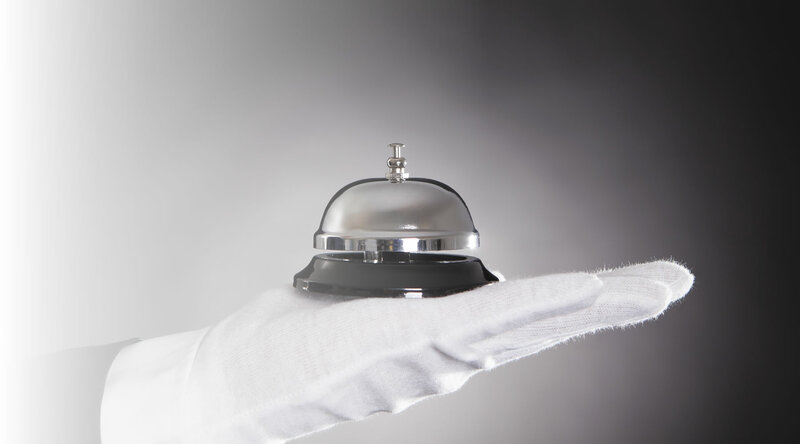 To find out more about our range of technology, concierge service or experience the Smart App-artment please contact us today. Whatever your query, we look forward to hearing from you. Cornflake is currently experiencing phenomenal business success and the company is expanding. If you’d like to play a starring role in our exciting story we’d love to hear from you.